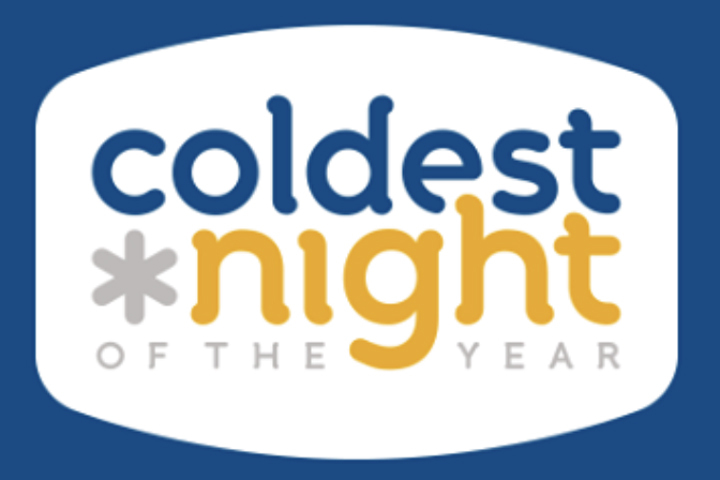 Join our team for THE COLDEST NIGHT OF THE YEAR. On February 24th, thousands of Canadians across the country will be walking to raise much-needed funds to support and serve the hungry, homeless and hurting. In Orillia these funds will go to the LIGHTHOUSE. Click here to donate or join our team.